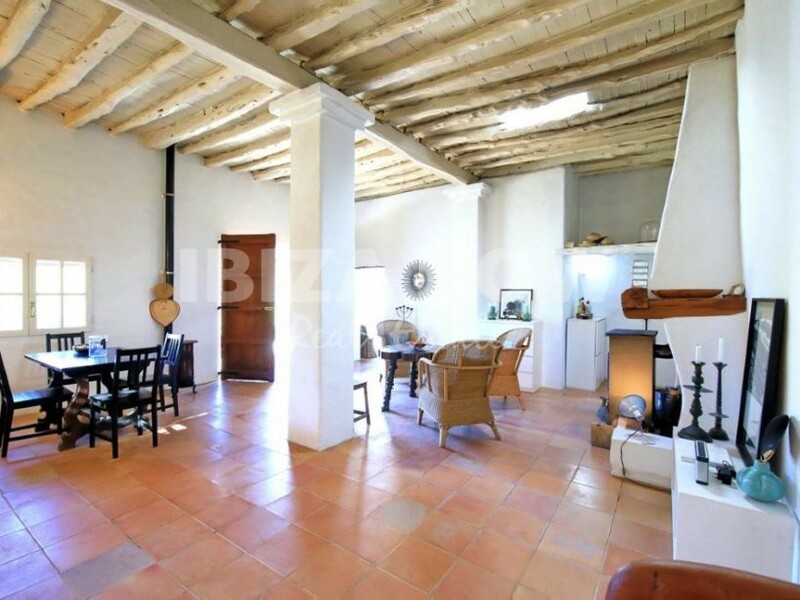 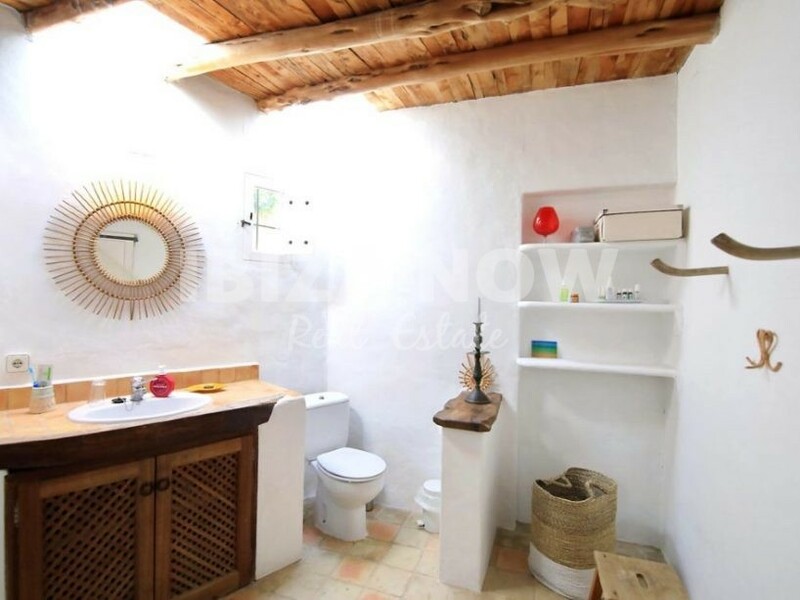 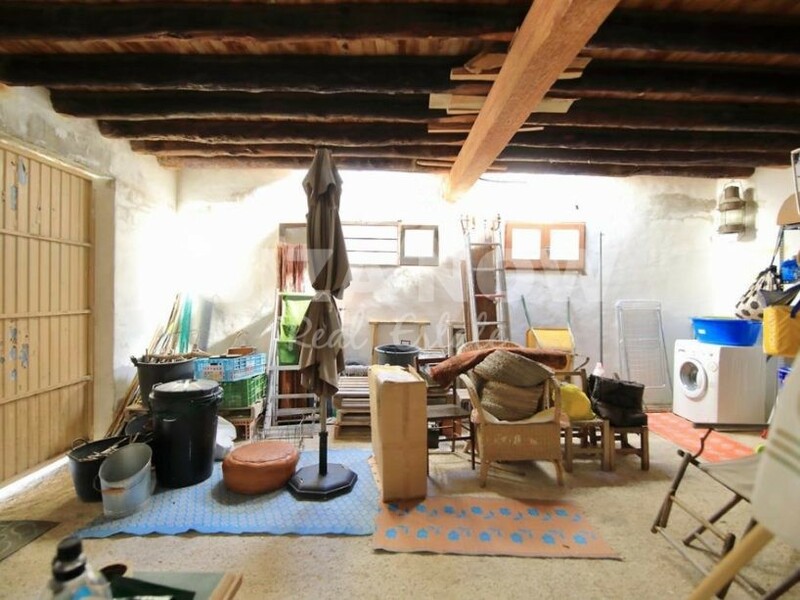 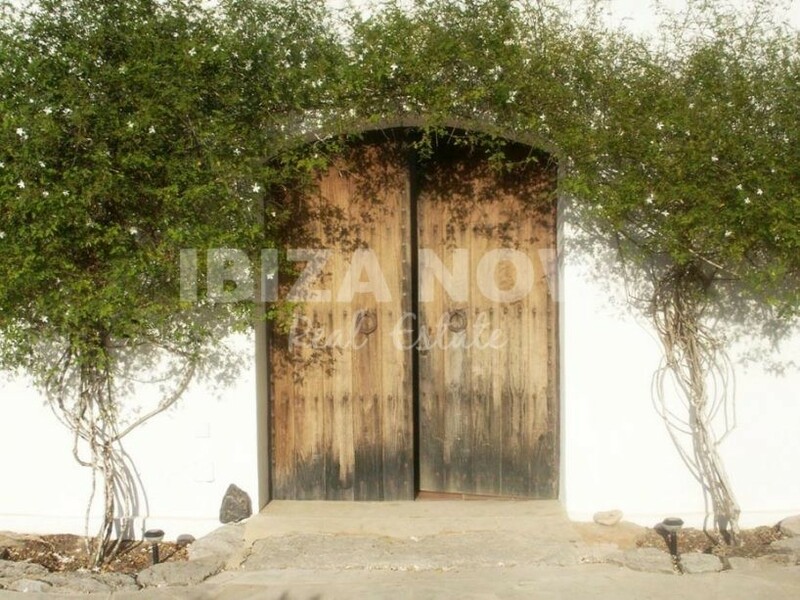 Charming country house for sale close to Santa Eularia, Ibiza. 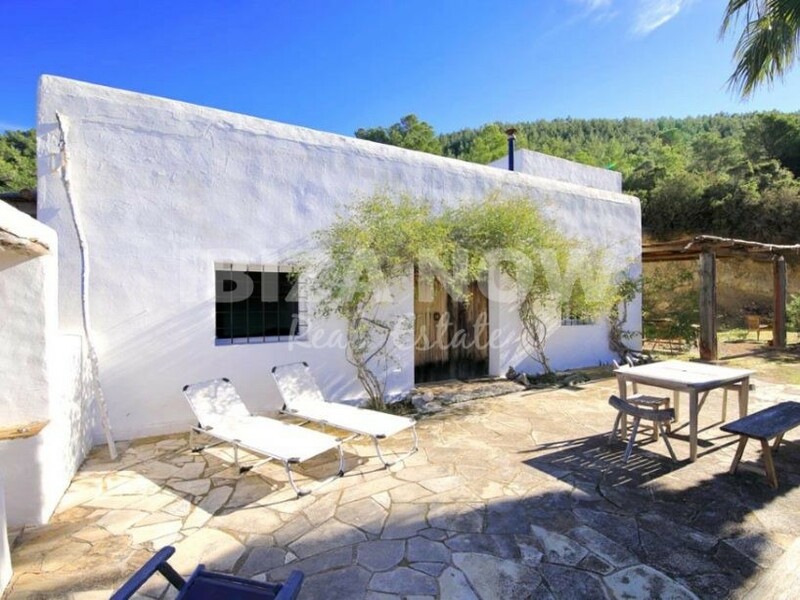 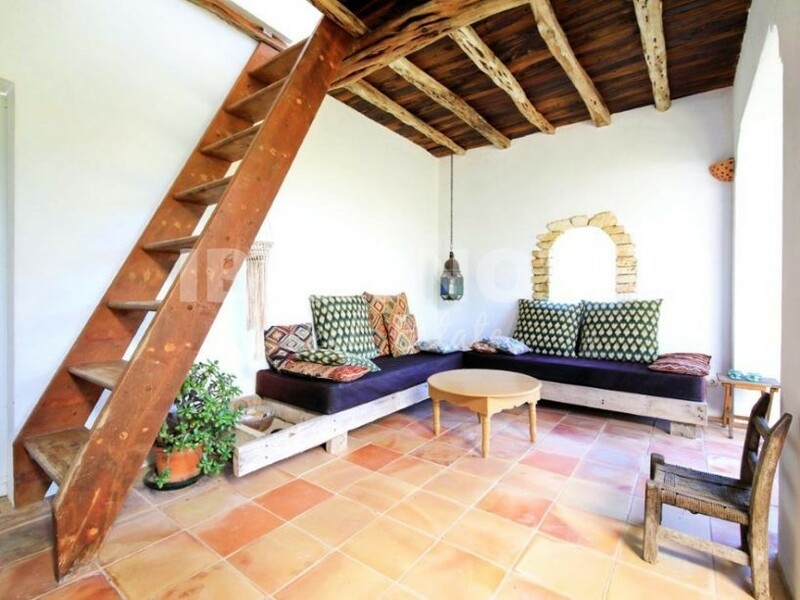 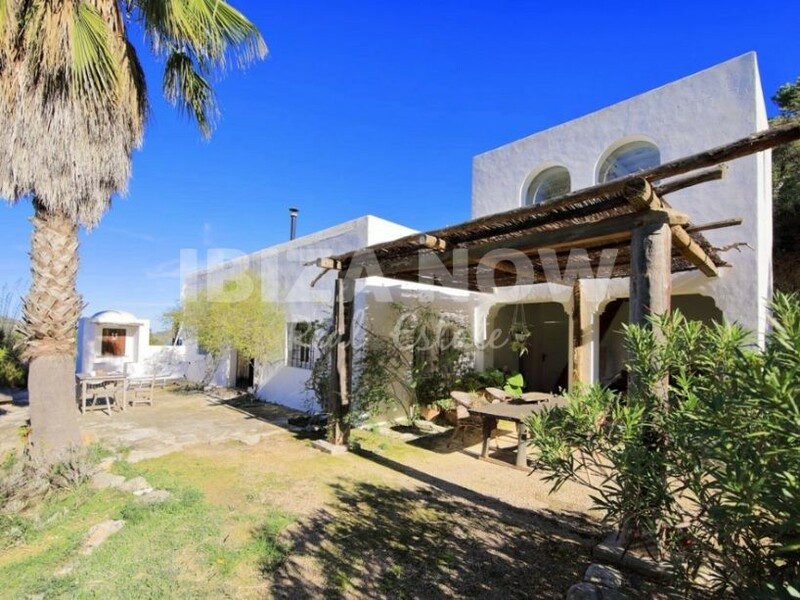 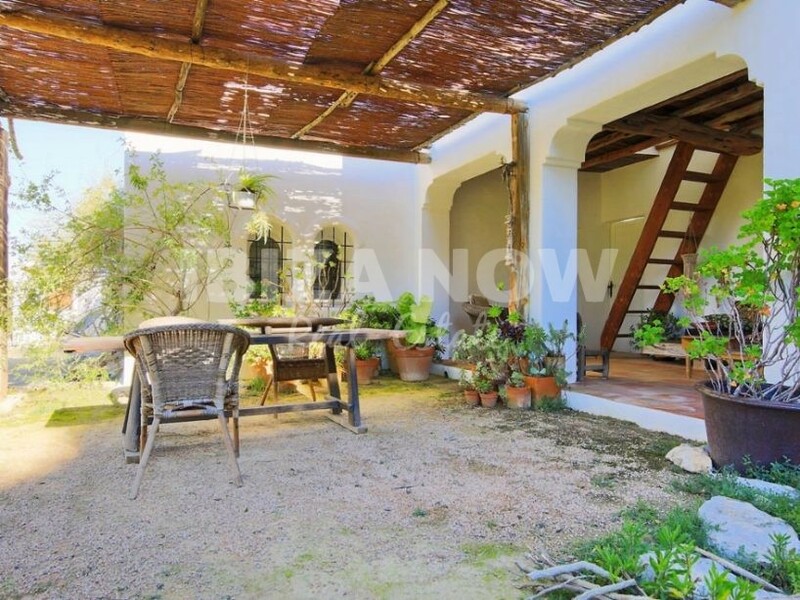 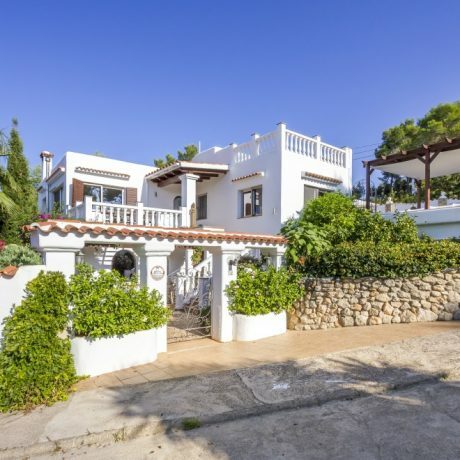 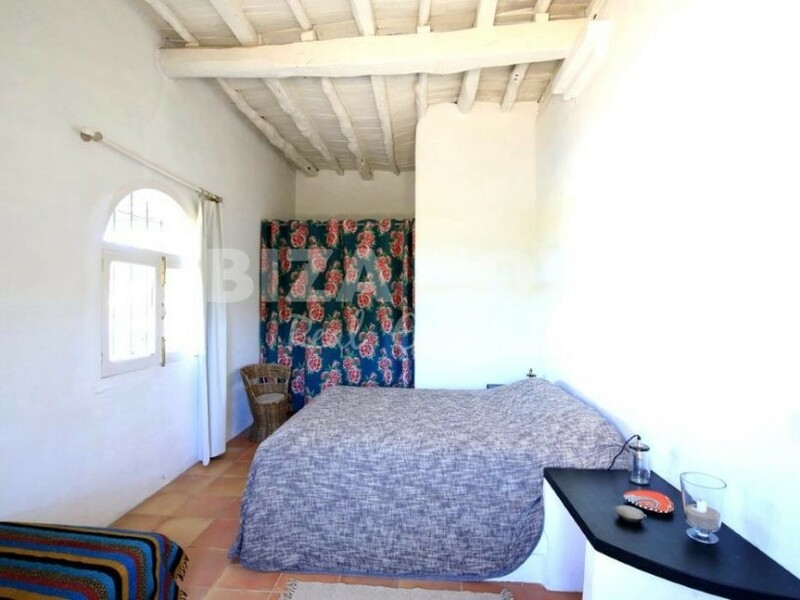 This charming country house is located in a beautiful and peaceful area close to the village of Santa Eularia. 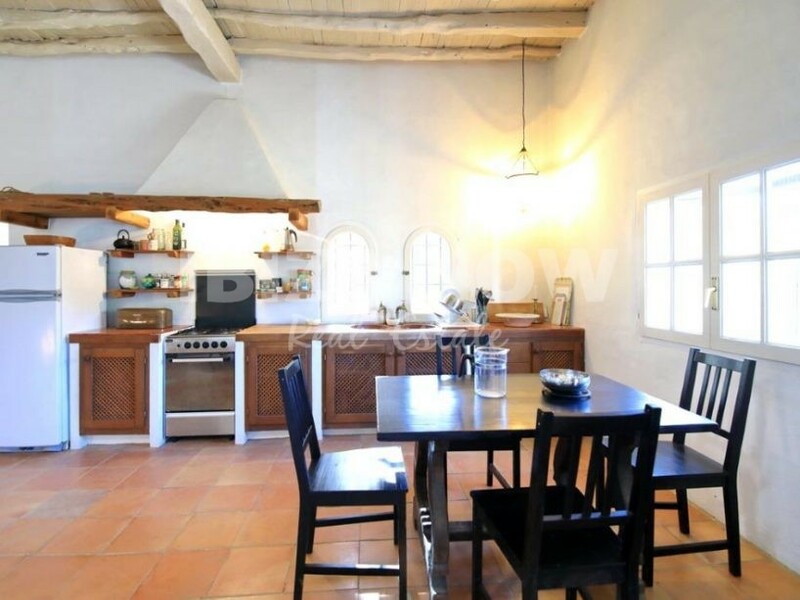 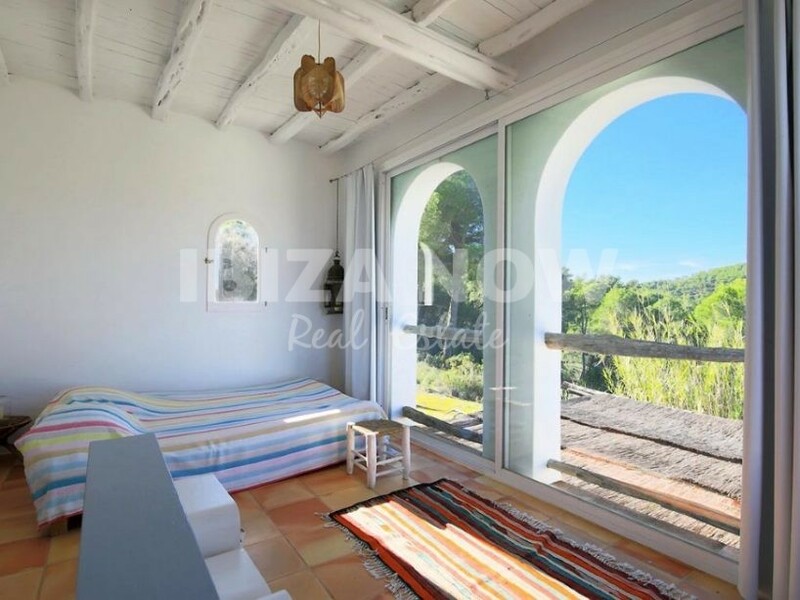 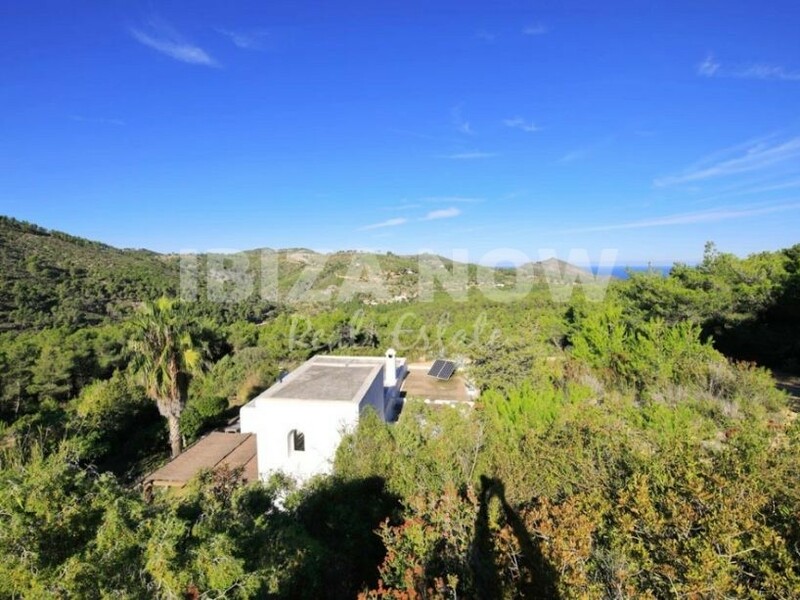 Set on a plot of 30000m2 and offering the most amazing country views. 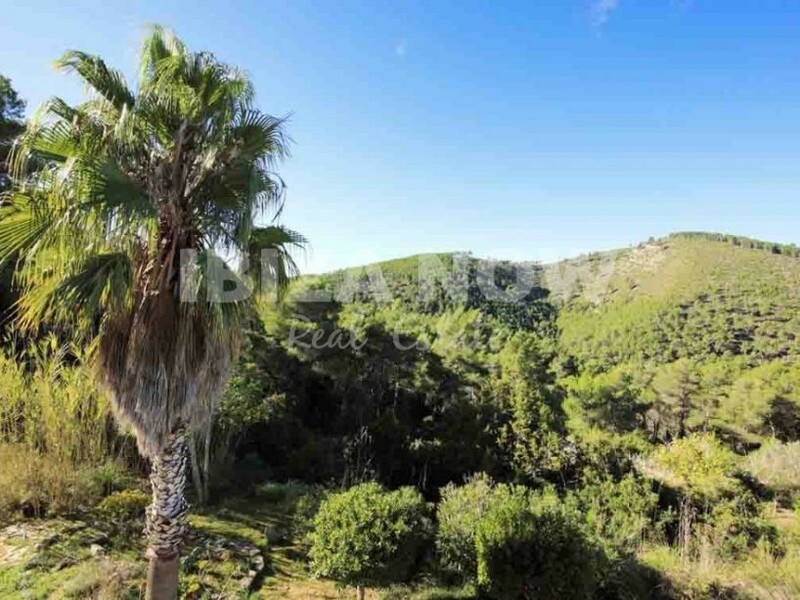 If you are looking for tranquility and green surroundings, then this is the property for you. 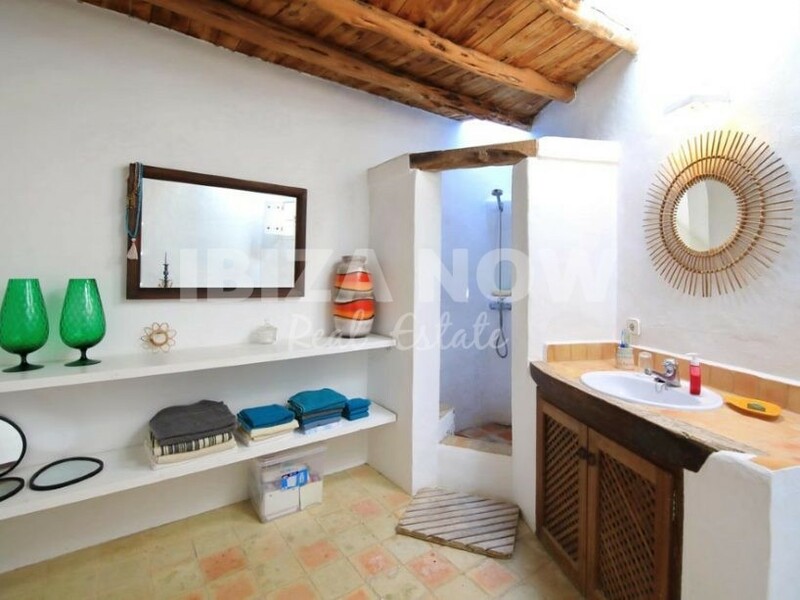 In total there are 2 bedrooms with 1 bathroom, the total m2 of the house is 152m2. 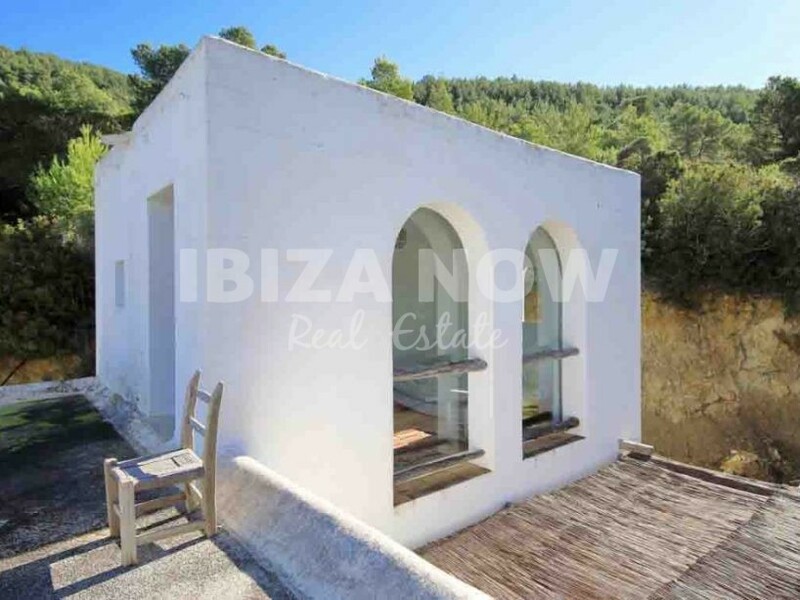 With a spacious and luminous living room with a fireplace a high ceiling 3.50m, a large open plan kitchen with dining area and a large garage that one could convert into a 3rd bedroom if needed. 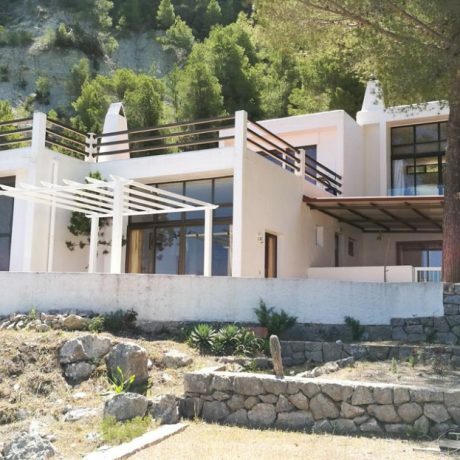 A house that needs to be viewed to really be appreciated.